Coupons valid at participating stores only. Offer good while quantities last. Limit 1 per customer. Acceptance of these coupons is at each store owner's discretion. Prevailing taxes will be added to prices. 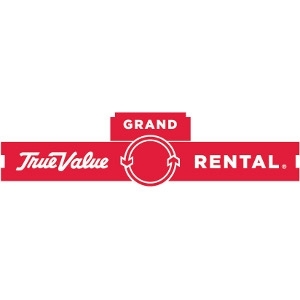 Grand Rental Station is a registered trademark of the True Value Company.